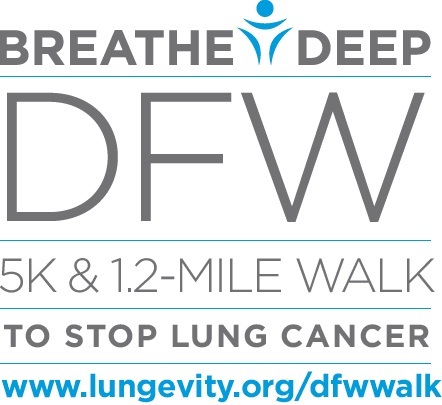 Breathe Deep DFW is a 5K timed run and untimed walk to raise money for critical lung cancer research. The course is friendly to strollers, wheelchairs, bicycles, and pets (as long as they are cleaned up after!). Awards will be given to the top three individual fundraisers. KLUV radio station will provide the morning’s entertainment. There will be a children’s area, free goodie bags and refreshments (while supplies last)! 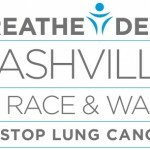 A group photo of all lung cancer survivors/patients will be taken on event day. Be sure to bring a photo or write a message on the Honor Wall, in honor or in memory of a loved one.